We're expecting a new crop of Wear OS smartwatches to start streaming out in a couple of months with a new Qualcomm smartwatch chipset, but those are bound to be pretty expensive. 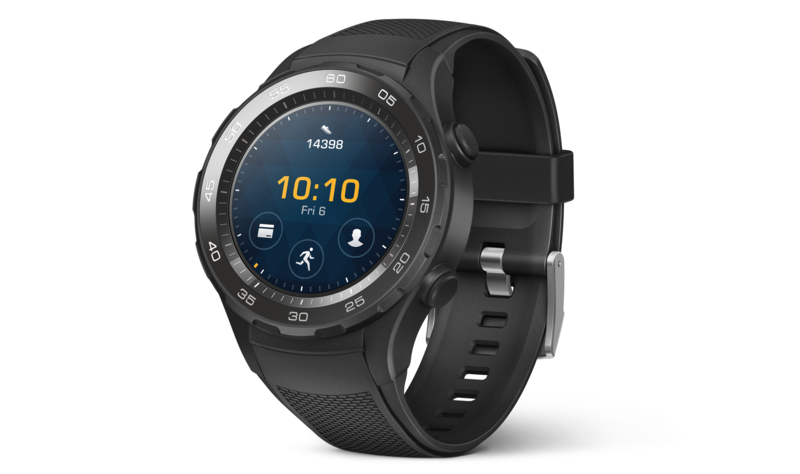 So if you want a feature-filled Wear OS watch and you want it now, we've got an enticing deal for you: a Huawei Watch 2 Sport for $172.99 from Daily Steals with our exclusive coupon code. The Huawei Watch 2 Classic's regular price of $369.99 puts it at the higher end of the Android Wear market. However, its price is somewhat justifiable - it looks good, has a high-resolution AMOLED display, the latest Snapdragon Wear 2100 processor, more RAM than its competitors, a large battery, GPS, and NFC. It's expensive because it has high-quality components. So what does the Porsche Design Huawei Watch 2 bring to the table for the extra $555? In the market for a new Android Wear watch? Did the Fossil discounts from earlier not tickle your fancy? 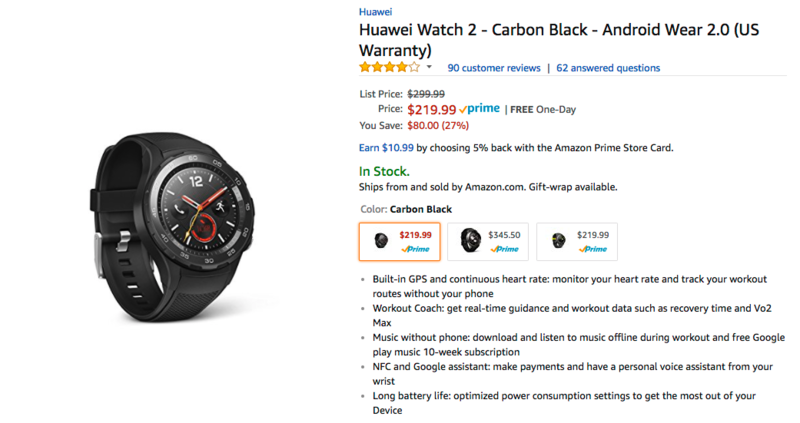 Well, we've got another smartwatch deal for you - the new Huawei Watch 2 Sport is down to $219.99 at both Amazon and Best Buy from its original price of $299.99. 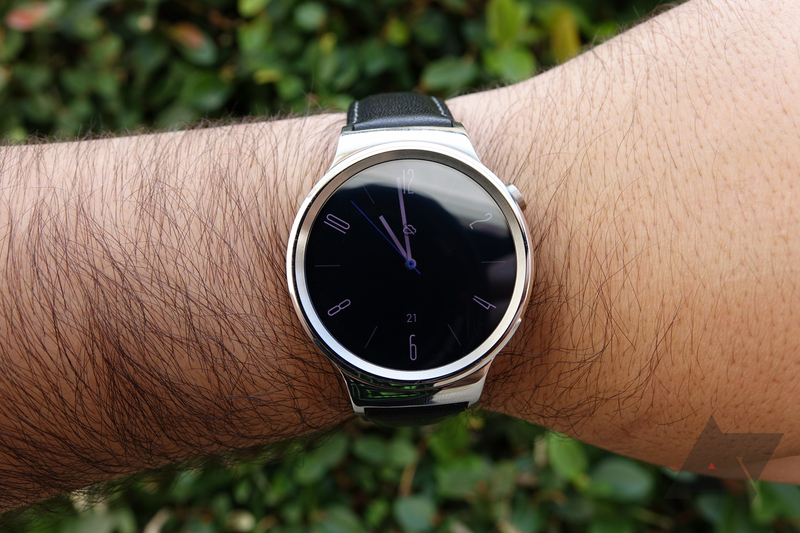 The Android Wear device that is most likely to eat one of my future paychecks is the Huawei Watch. 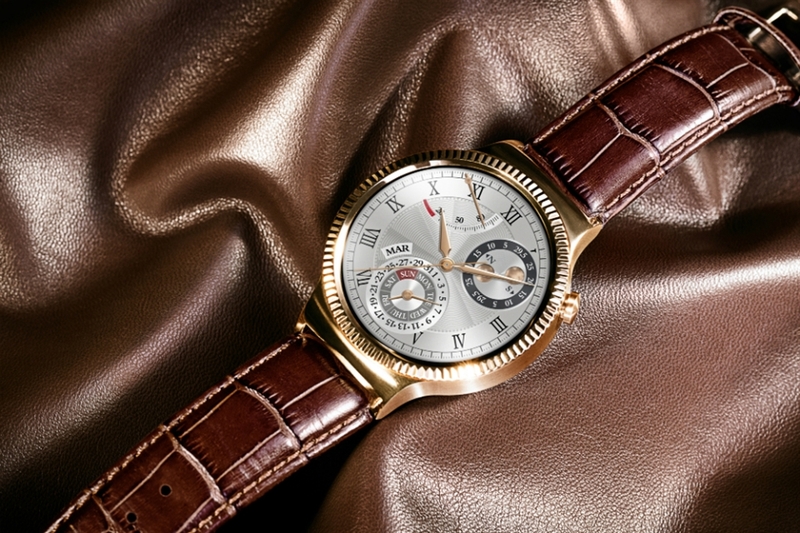 It's beautiful, in my eyes at least, and it's the most traditional looking Android Wear watch yet. The problem is the thing is so dang expensive. The mesh band model (my personal favorite) still retails for $400 bucks at Amazon and Google. The good news is that Newegg has it on sale for less right now, quite a bit less in fact at $300. The model on sale is the one with a stainless body with the black leather strap, but Newegg is also throwing in the classier (and more expensive) silver mesh band for free. 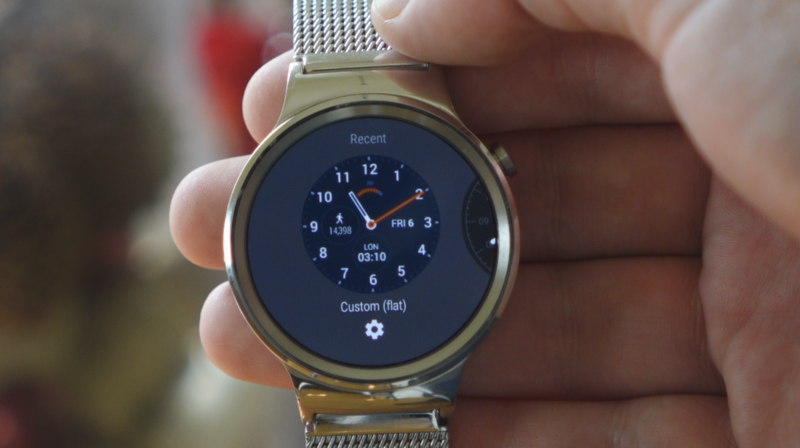 In the most recent update to the Huawei Watch, the company added a brand-new customizable face to the device. While you may note that there are plenty of watch face creation apps out there for Android Wear, Huawei's is a bit different. All of the customization happens on the watch itself, and the UI is dead simple - just pick and choose the elements you want, and you're off with a personalized layout. While it's not the most robust customization we've seen for Android Wear, the simplicity and functionality of Huawei's tool is what really makes it shine. Anybody can figure this out, and it allows you to add just a touch of personal flare to your smartwatch if you find the built-in faces don't really suit you. If there were a prize for color of the year, rose gold would be the 2015 champion. Ever since Apple released the rose gold iPhone 6s, every other manufacturer has been quick to launch their products in the coveted 'rose gold' variant. The color itself has somewhat of an identity crisis, ranging from the everyone-knows-it's-pink-but-let's-not-call-it-pink tone on the iPhone to the not-pink-at-all gradient of the ZTE Blade S7. The newly announced rose gold Huawei Watch falls on the latter end of that spectrum, with plenty of gold and no traces of pink at all. 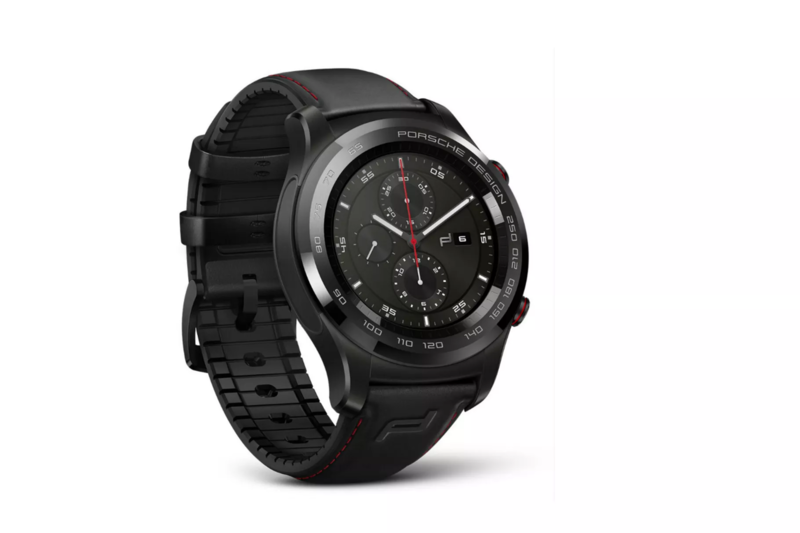 To show just how serious they are about their effort to make headway into the US market, Huawei will double the standard warranty period for the newly-released Huawei Watch. While the in-box insert for the Huawei Watch will state that the device is warranted for 12 months, you now need only to register the device at the company's website to add yet another year to the period. 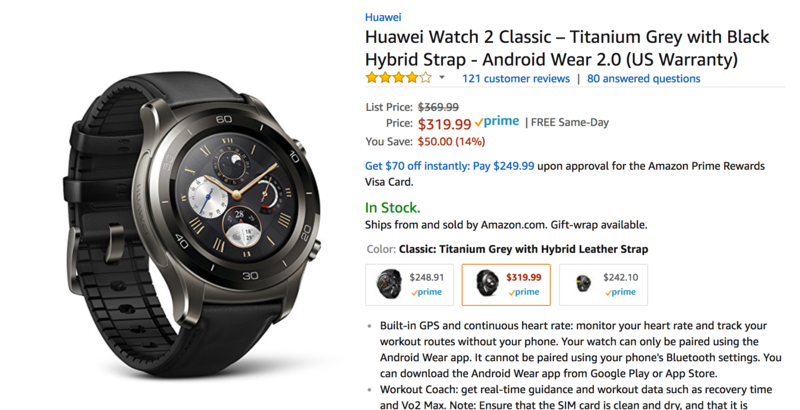 Both Huawei and Google are certainly hoping this might make it easier for you to swallow the idea of paying $399 for a smartwatch. The Huawei Watch is a nice smartwatch with a nice screen, good battery life, and what I would call an above-average level of construction quality. If you want a Wear device that is nice and usable and doesn’t have anything seriously wrong or annoying about it, this is a great option. A pricey one, to be sure, but still very, very good. But above all else, it really does feel like the Huawei Watch is the smartwatch for the consumer seriously concerned about the Moto 360’s flat tire. That is most of this watch’s real appeal to enthusiasts, so let’s just lay it out there.